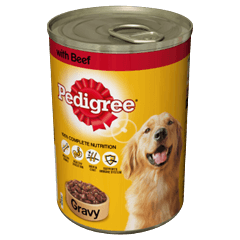 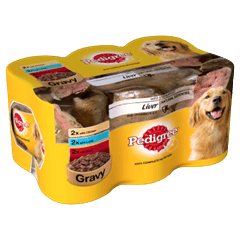 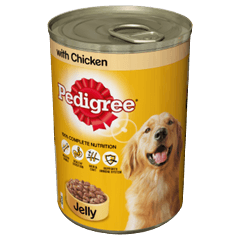 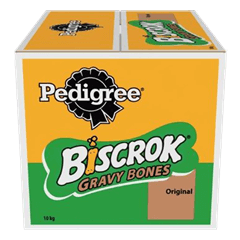 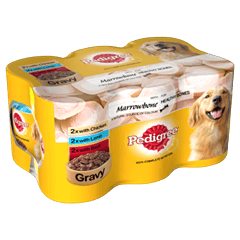 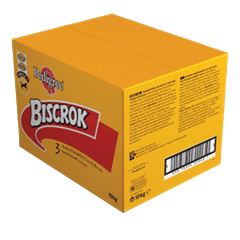 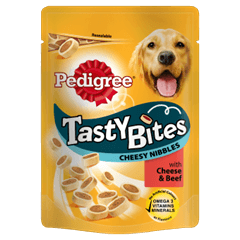 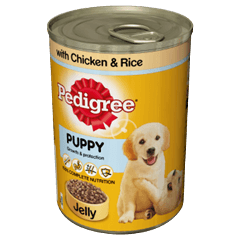 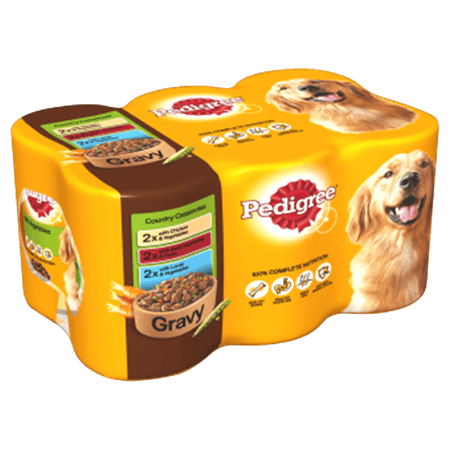 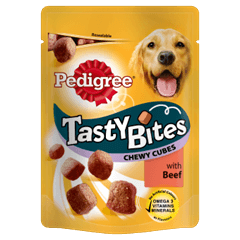 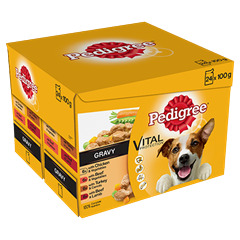 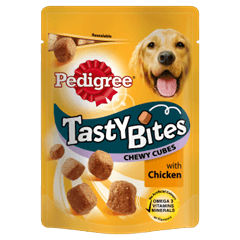 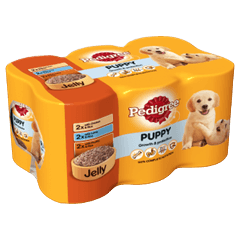 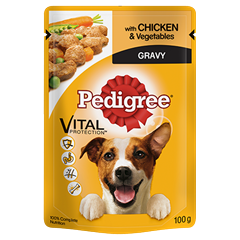 Pedigree Tin Country Casseroles in Gravy is rated 5.0 out of 5 by 4. 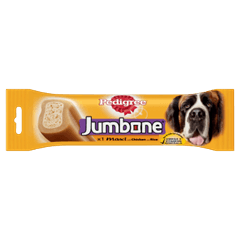 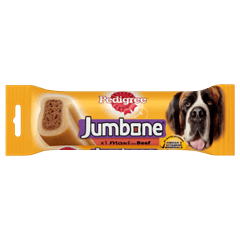 Rated 5 out of 5 by Debbie Louise from Brilliant So happy I bought this product my dog miska absolutely loved it. 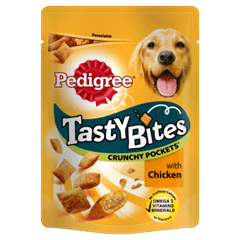 Would love to try more samples of different flavours for her. 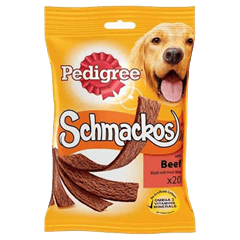 She normally is picky with what she eats but she loved these. 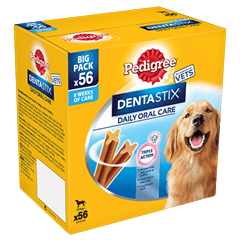 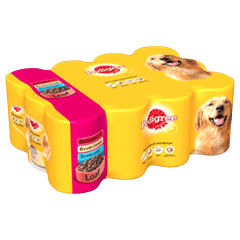 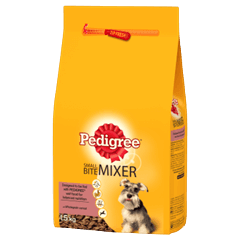 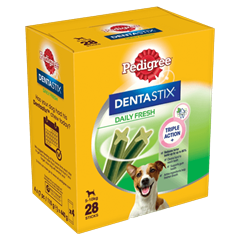 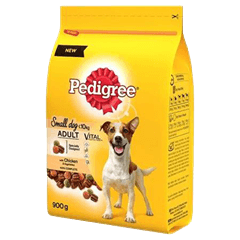 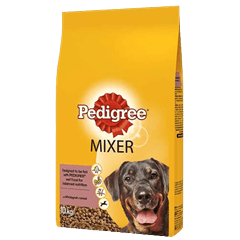 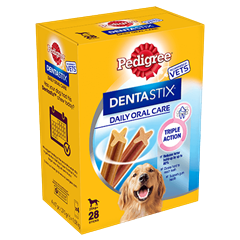 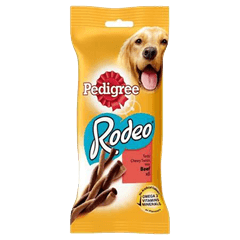 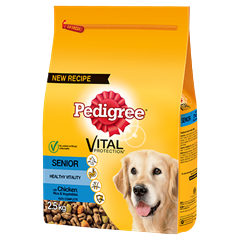 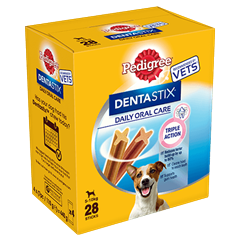 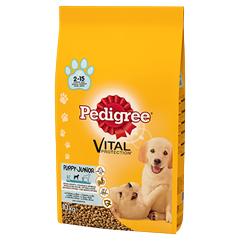 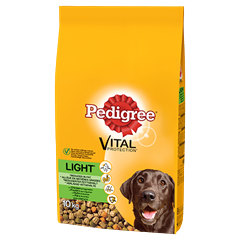 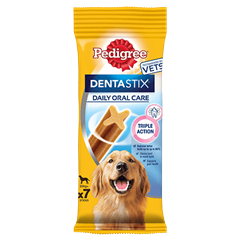 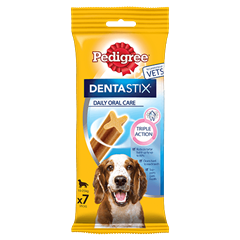 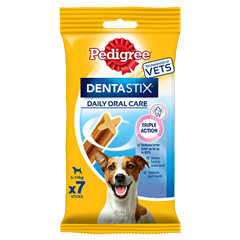 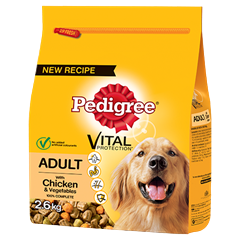 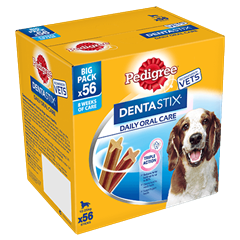 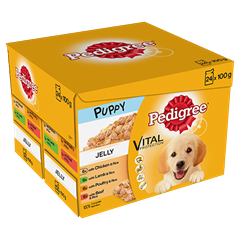 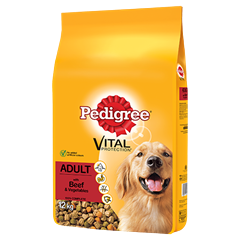 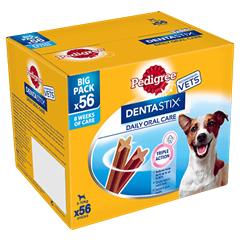 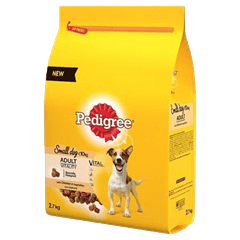 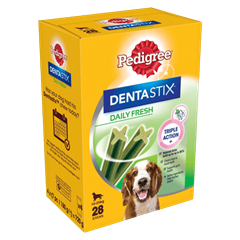 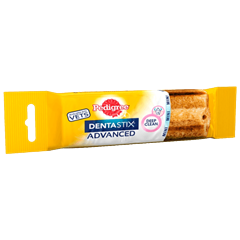 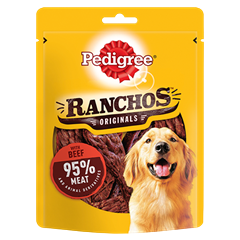 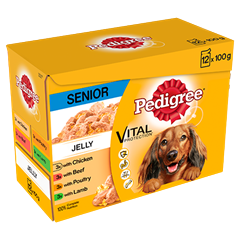 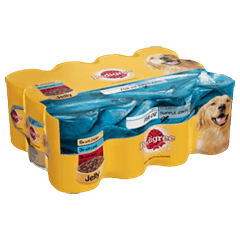 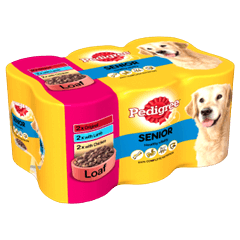 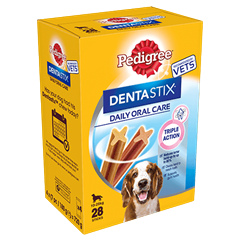 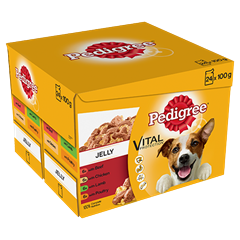 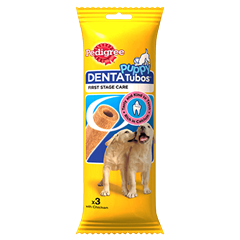 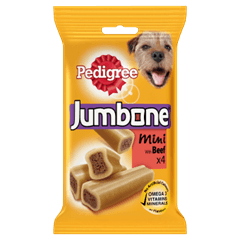 Rated 5 out of 5 by Shadowsmummy from Great all-rounder I buy this product every week for my dog, and after trialing many other dog food brands Pedigree is the only food he will eat! 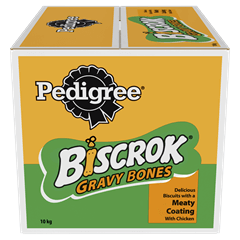 Big chunks of meat in gravy, clean bowl every time! 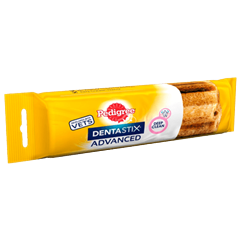 Rated 5 out of 5 by Serscat from Good! 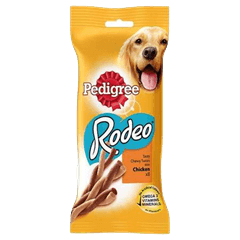 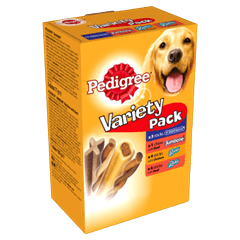 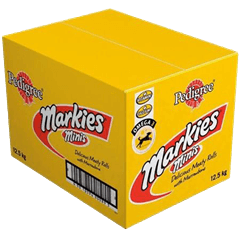 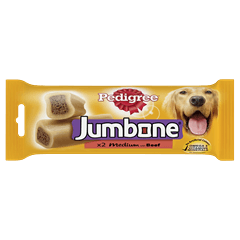 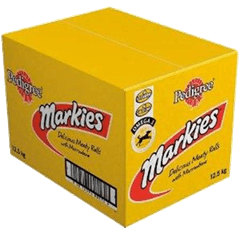 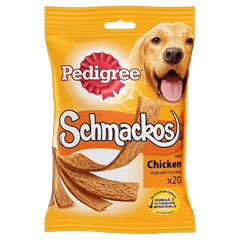 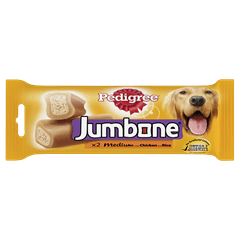 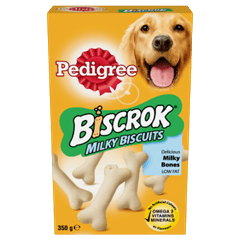 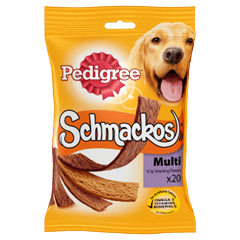 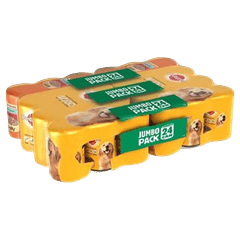 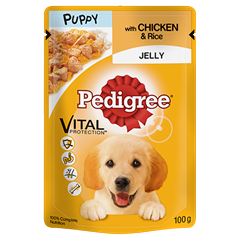 Our dog loves the chicken one but not so much the other ones, is it possible to buy separate flavours anywhere?